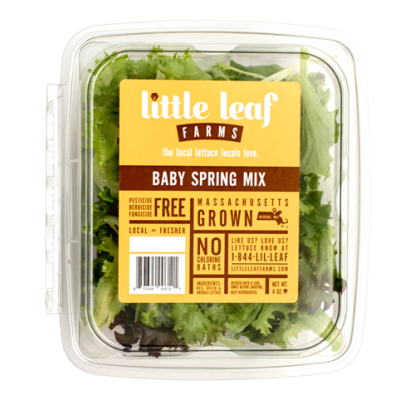 At Little Leaf Farms, we are committed to delivering the freshest, best tasting baby greens to New England salad lovers all year round. 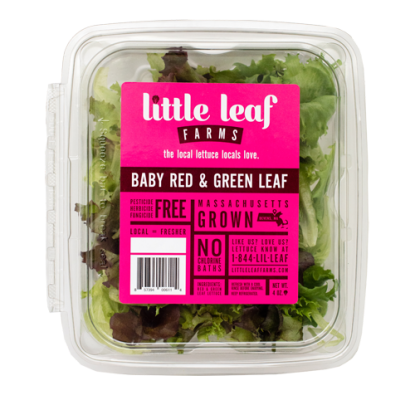 From our greenhouse in Devens, Massachusetts, we can deliver our products to stores within a day of harvest – a big difference from the majority of lettuce that is grown on the West Coast and spends a week traveling by truck to our local stores. And, the sustainable growing practices we support have been carefully developed to protect our planet. 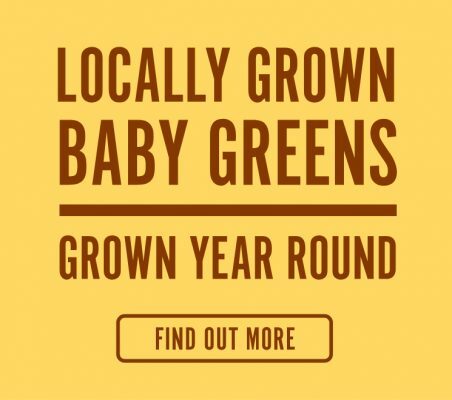 We hope you enjoy the fresh, delicious flavors of our baby greens! Little Leaf Farms has built the most modern, technologically-advanced greenhouse in the world. 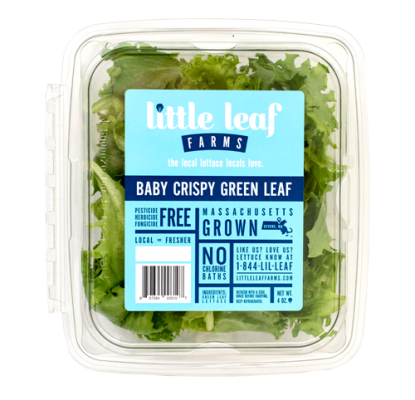 Our five-acre greenhouse facility in Devens, Massachusetts is centrally located to bring the freshest and best tasting baby lettuce to New England. As we continue to grow, we look forward to breaking ground in 2019 on Phase 3 of our 10-acre greenhouse development.